Selfie & Co Photobooth Company provides the best photo booth rentals in Minneapolis and Saint Paul. 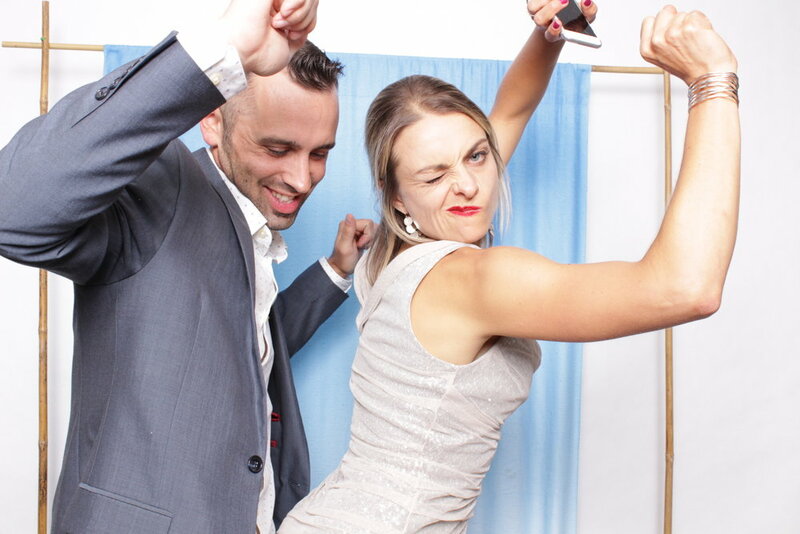 Our photo booths are guaranteed to bring your wedding, corporate event, party or gala to the next level while providing awesome keepsakes your guests will love. Assemble your squad, bust a move, strike a pose, vogue. Review your photos on the screen. Rinse. Repeat. Having the time of your life? Let everyone know! Instant online sharing, complete with #customhashtags and @handles, let's you shout it loud and proud. Delightfully old-school photo booth prints ensure your night lives on in infamy. Display the proof on your fridge. Revel in your analog ways!